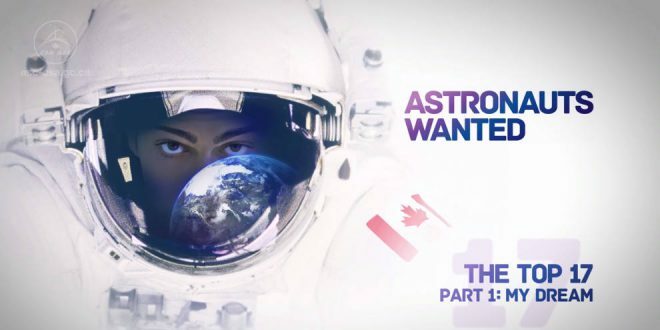 The Canadian Space Agency has released the third video of a three part series of videos where five of the remaining astronaut candidates share their thoughts on the inspiration that made them dream of becoming an astronaut and to pursue that dream. The 17 candidates will know very shortly who among them will be chosen to be an astronaut. Their training begins August 1st and they and their families will need to relocate to Houston and be settled in before training starts.